Facebook's user purge: Who lost what? An analysis by CBS News of 24 news publisher pages identified more than 8 million lost “likes” in the sudden clean-out. The hardest hit of those surveyed was the USA Today official Facebook page. It saw more than 38 percent of its “likes” erased in the purge, suggesting that close to six million of the accounts following the account had been fake or bot accounts rather than real people. In a statement released Friday, Facebook explained what they believed was the spam operation’s strategy. Facebook said the accounts appear to trace back to computers in Bangladesh, Indonesia, Saudi Arabia, and other countries. Several big-name news brands saw their “like” count take a hit. BBC News, lost more than 200,000 likes, but given the size of their following, that amounted to just 0.5 percent. CNN lost 223,000 likes (0.9 percent) and NBC News lost 231,530 likes (2.6 percent). Other network news outlets saw drops of between 1.7 percent (ABC News) and 3.1 percent (CBS News), but their evening news broadcasts were hit much harder. NBC Nightly News lost 3.4 percent of its likes, ABC World News Tonight lost 6.7 percent, and CBS Evening News saw a drop of 12 percent. Online-only outlets took a similar hit. Politico lost 52,197 likes, or 3.2 percent of its total, while Yahoo News saw 160,400 likes erased, representing 2.2 percent of its Facebook following. Viral news and right-wing outlets, meanwhile, seem to have been unaffected. Breitbart, Infowars, Buzzfeed and Upworthy all saw negligible changes in their like figures. 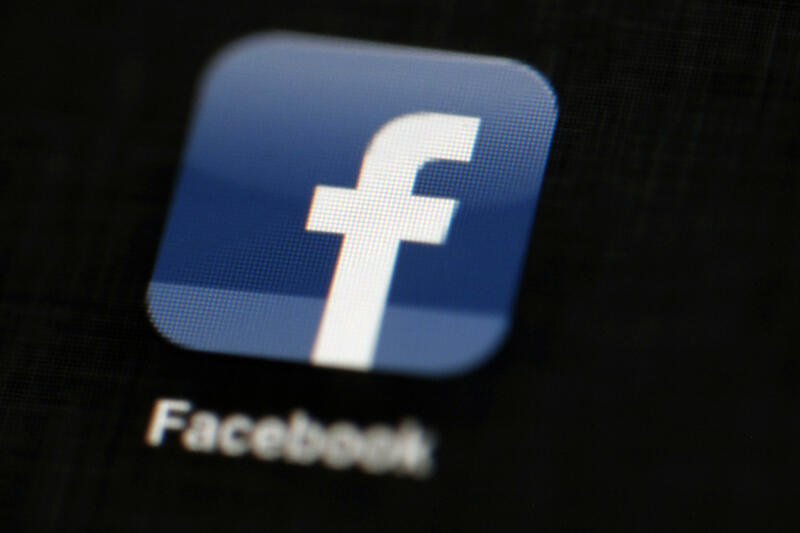 Facebook said it believes the spam operation began about six months ago, and the company says it has worked in the intervening months to examine the scope of the operation and identify the horde of fake accounts.